A map of sorts. A handful of objects. A problem with dreaming. Travel along with her as she collects objects from various locations you visit during the day -- a street, the market, the river or a café-- imagining their fictional traces and histories. Objects and their stories collide, transmute and create new meanings in the dream environment of Night, captivating the reader as the journey into the deep fragmented nature of dreaming and the unexpected collisions of everyday life progress. Part narrative and part game,of day, of night is an unusually engaging, explorative work of new media. Megan Heyward is a new media artist and Senior Lecturer in the program area of Media Arts and Production at the University of Technology, Sydney. 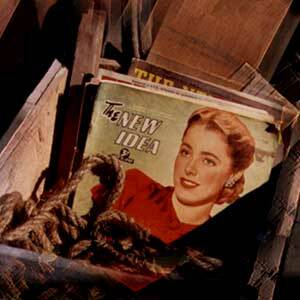 Her projects have been widely exhibited internationally and are winners of several new media awards. 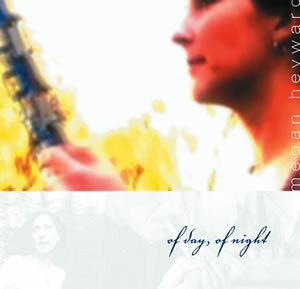 of day, of night, produced in association with the Australian Film Commission and the University of Technology, Sydney, has been exhibited in Europe, Asia and Australia and was highly commended at the AIMIA awards 2003.